Public speaking is a dream for many people. If that’s YOU this post is written for you to help you avoid the costly mistakes so many beleaguered, ragged, worn-out speakers make thinking the ONLY way to make money as a speaker is when they are on stage alone. If you were alive and in the business world in the 1980s-1990s, you may remember the Success seminars that traveled to major cities across the country. They would feature local and national sports heroes, past politicians, best-selling authors, and icons in business. One of those people was Zig Ziglar. I started my first business (a direct sales, home classes type of thing) at age 22 and Zig Ziglar was one of the people often quoted at the local meetings. He was so inspirational. Having been a speaker for most of my life and newly out of college I always wondered what it would be like to be on stage at any of those big events, sharing the stage with awesome people. And then it happened. I got to share the stage (that means speak at the same event) as Zig Ziglar himself! 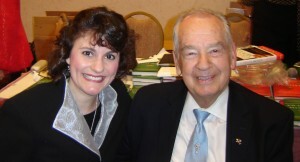 The day I shared the stage and met Zig Ziglar in 2009. Here’s the short version: Fast forward to THIS century when I started speaking for a living in my own business back in 2006. By 2008, I had been on a number of big stages and had met some really amazing successful people. One of those people was planning his own event and wondered if I would be interested in speaking on the same stage as one of my long-time heroes, Zig Ziglar. Um, yes, please! And so it was. Along the way, I realized what made speakers like Zig and others successful and profitable. Yes it was their speaking, but the REAL secret to building true wealth was their entire BUSINESS. You see, a PROFITABLE speaking business is a comprehensive enterprise that involves far more than simply getting paid to speak, which is nice, I will admit! But what’s also nice is getting paid for work you do off stage and seeing that money roll in when you’re not working at all. Maybe you’ve seen the photos of colleagues, friends, and other speakers on stages and now you’ve decided THIS is your year to make it as a speaker. Or maybe people tell you all the time they love your work, what you stand for, and that you should be a speaker. Or maybe you have a burning desire in your soul to serve the world from the stage. Here’s what it takes – all 6 elements – to have a successful speaking business that is comprehensive, and maximizes your income to the highest levels. Now, I’m not one to use the negative-sounding words, but “killer keynote” is industry lingo for a really fabulous presentation that you get paid to deliver. This is the speech that you will develop, practice, and get paid to deliver over and over again. This speech is your “product” and will be what your audiences and meeting planners fall in love with. When you get paid to show up, you’ve got to bring the goods. Being on stage is your magic moment and it will either make you or break you. You’ve got to give your audience an EXPERIENCE to remember. Yes the content matters, but how you deliver it matters just as much. To make the money, you’ve got to get on stages. Meeting planners have certain ways they find speakers and once they do you need to know how to handle that conversation. Where to price yourself, how to sell yourself, and knowing what to say to a meeting planner when you are on the phone with them is all key to getting your killer keynote in front of audiences and getting paid for it! Speakers are EXPECTED to be authors. But not any book will do. You’ve got to have a memorable title, content that people want to read, and information that is unlike other books in the market. Of course it helps if your book is a best-seller on Amazon or other lists. Speaking is only the BEGINNING of the relationship. When audiences see you on stage and then read your book, they are going to want MORE of you. Here is where you can multiply your profits exponentially and impact people long after they see you on stage. Most people mistakenly believe your speaking fee is earned on stage. It’s not. Your fee is actually determined long before you hit the stage with your marketing, your message, and how you communicate who you are and the value you bring. 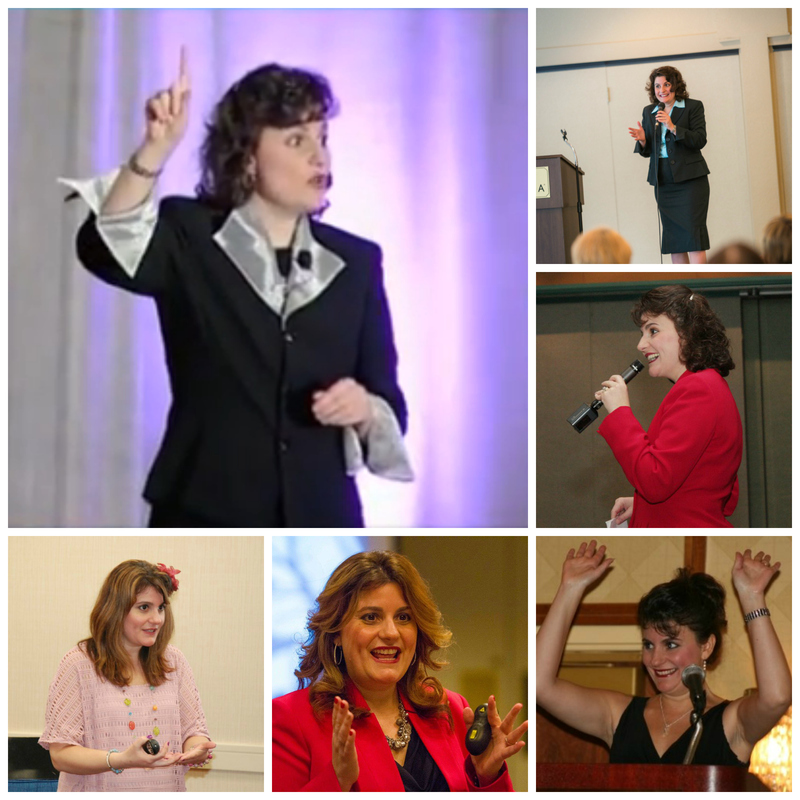 Remember when you are on social media, you are marketing yourself as a speaker – in fact that’s one of the ways meeting planners find their speakers, so show up as a professional (with a life). Your website, your marketing materials, your videos, your blog and more will be how a meeting planner determines if you’re good or if they should pass you by -even before they ever reach out to you. Position yourself to be a rock star and you will be! So there you have it! The entire list of exactly what it takes to build a successful professional business as a public speaker. If you’d like to get started on the marketing materials for your business, you may love the Speaker Marketing Checklist Bundle, which is more like training in the form of checklists to keep everything from feeling overwhelming. Simply choose what marketing material you want to start with and move down the list checking items off as you go. Super easy. Very powerful.